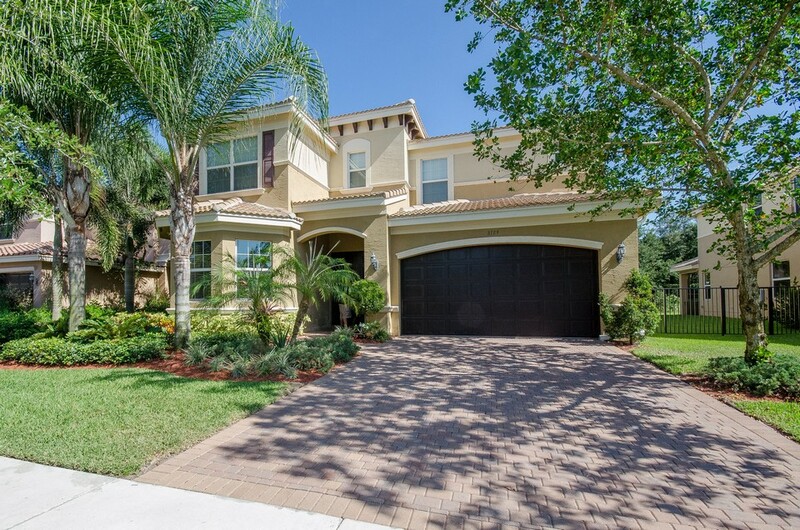 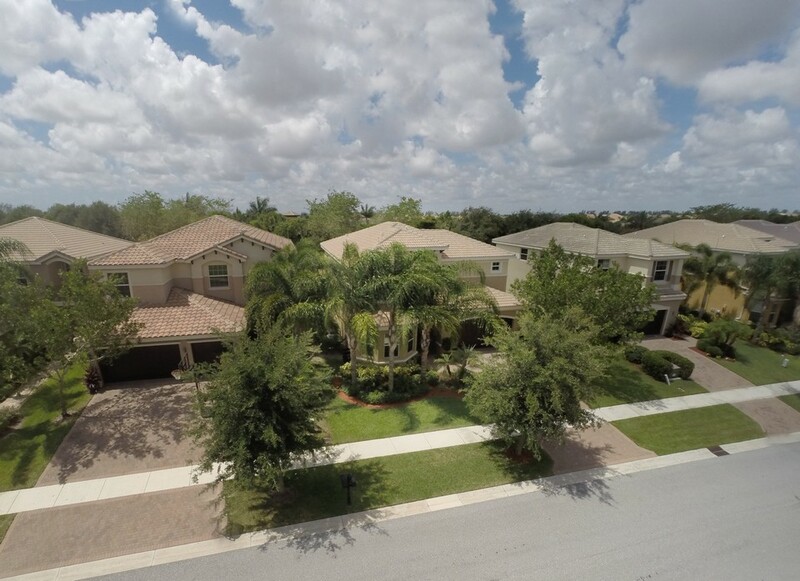 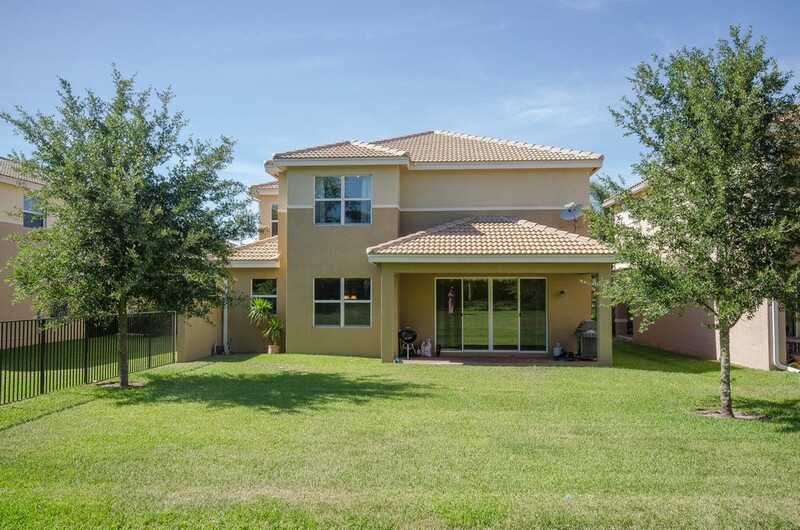 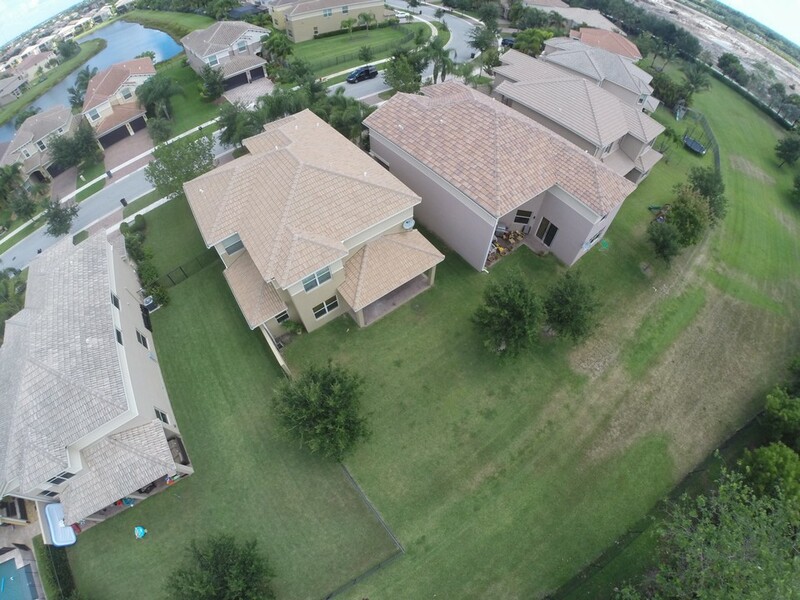 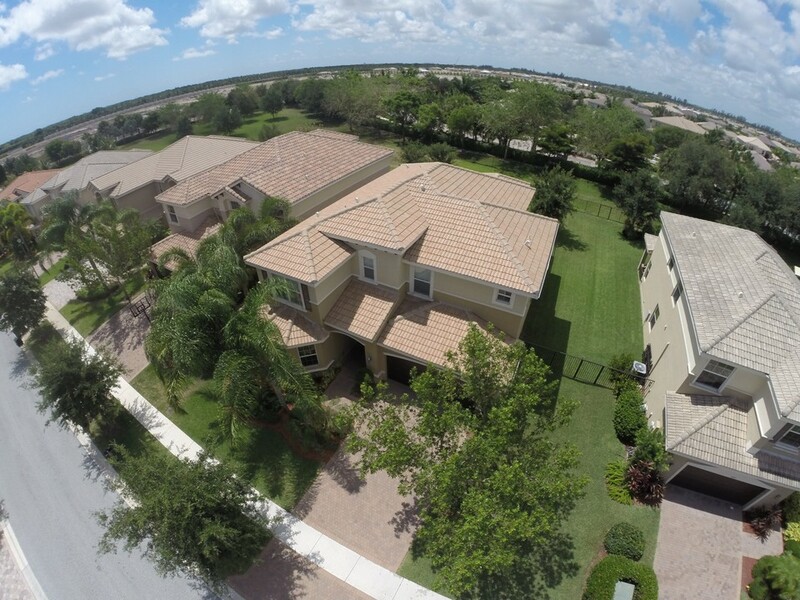 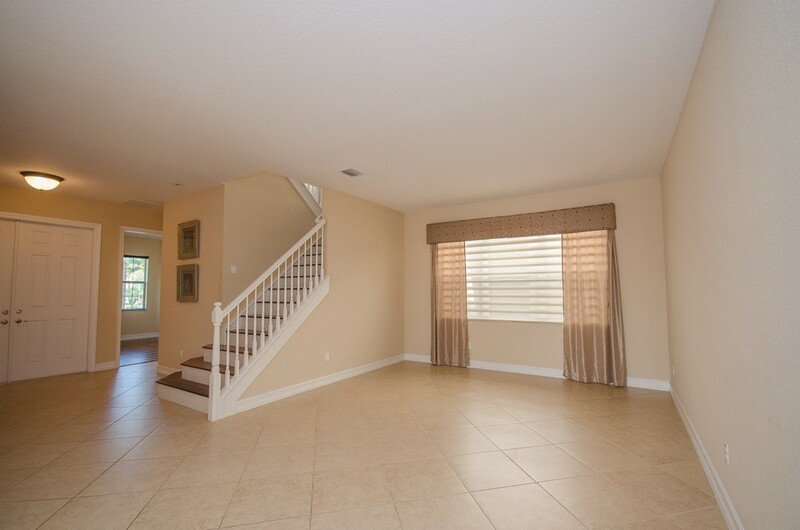 Gorgeous 5 bedroom home + loft on deep lot. 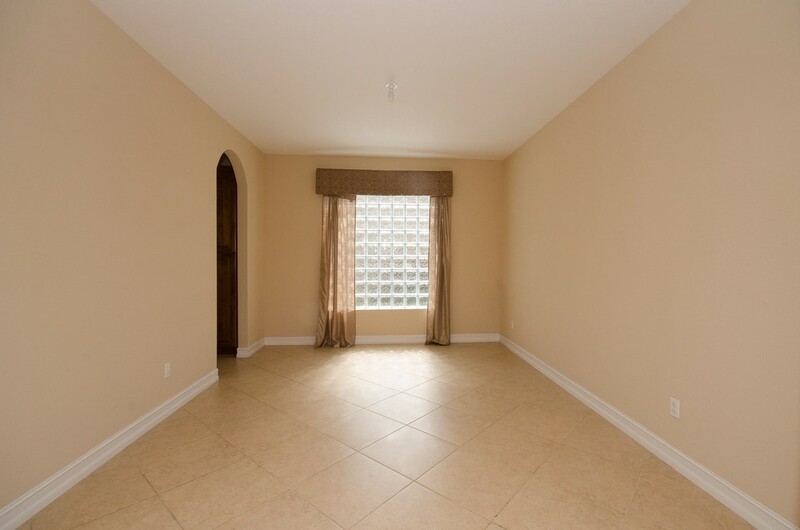 Entering the home you will notice tile laid on the diagonal in all living areas. 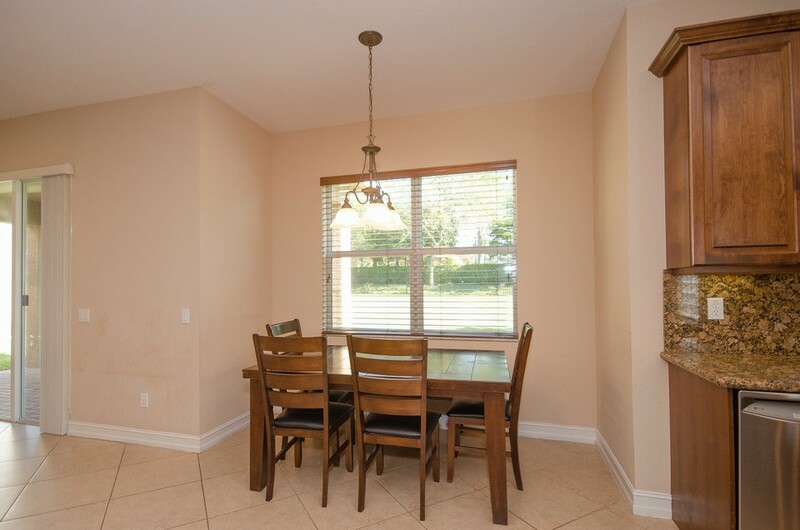 There are custom Hunter Douglas window treatments throughout. 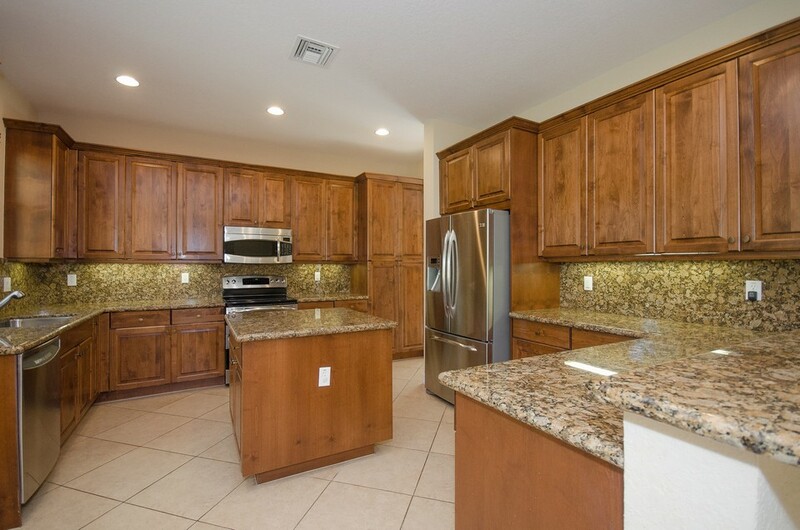 The incredible kitchen features 42'" upgraded wood cabinets with crown molding, undercabinet lighting & pantry cabinet facade as well as granite counters with full granite backsplash. 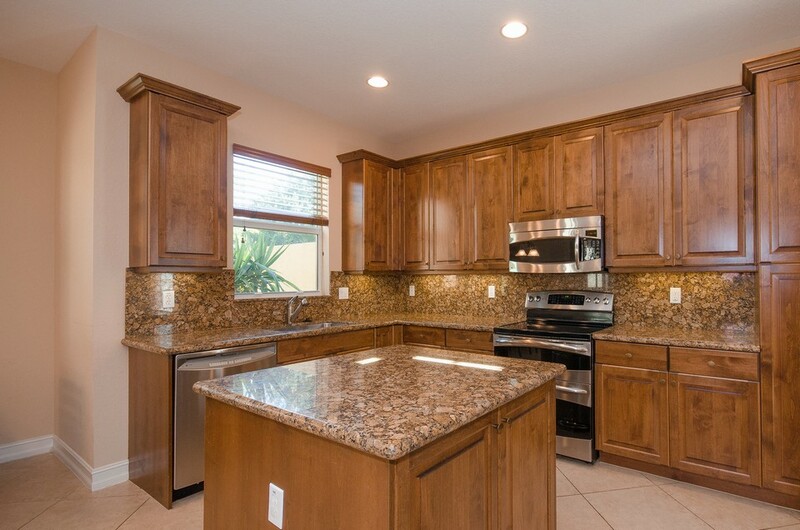 In addition, there is a GE Profile Stainless Steel appliance package with a double oven & French Door refrigerator. 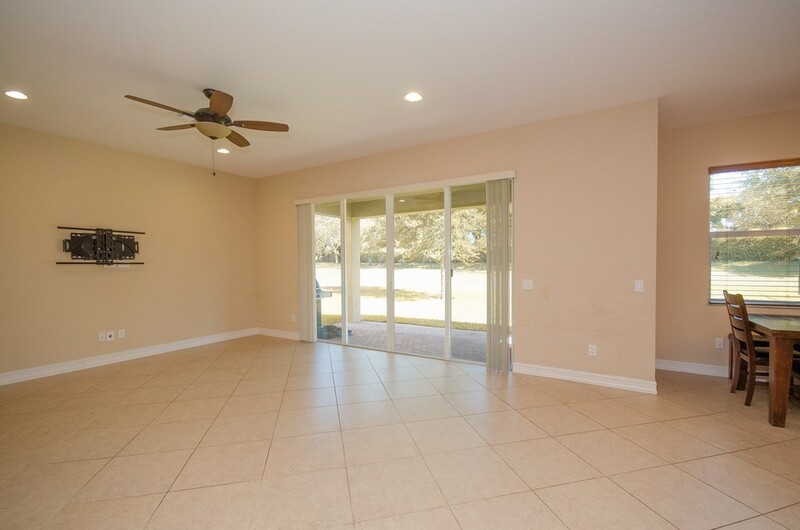 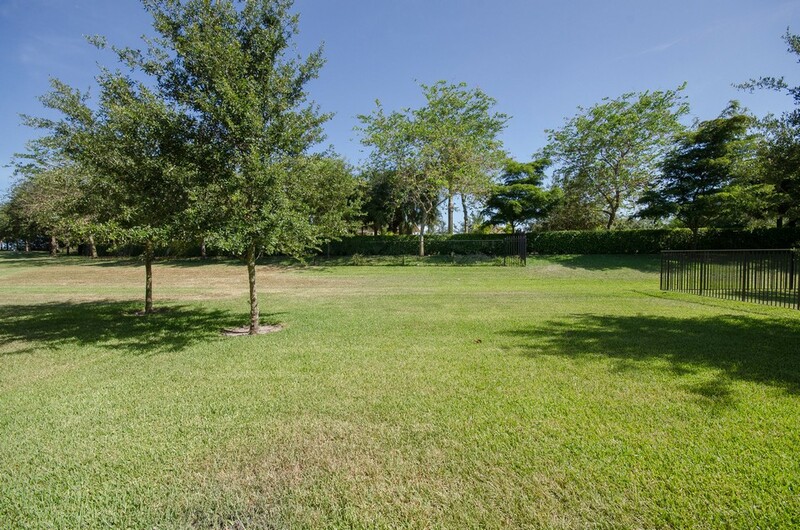 The backyard is tremendous & includes a covered patio & an extra deep lot with enough room for 2 pools! 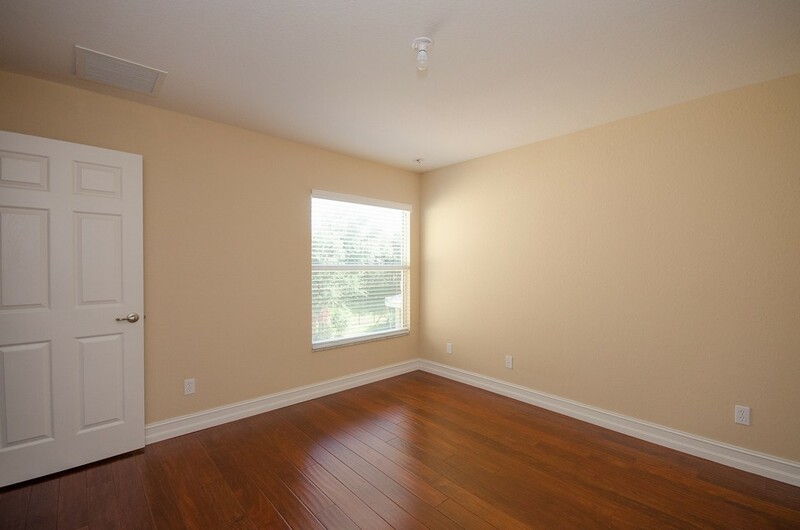 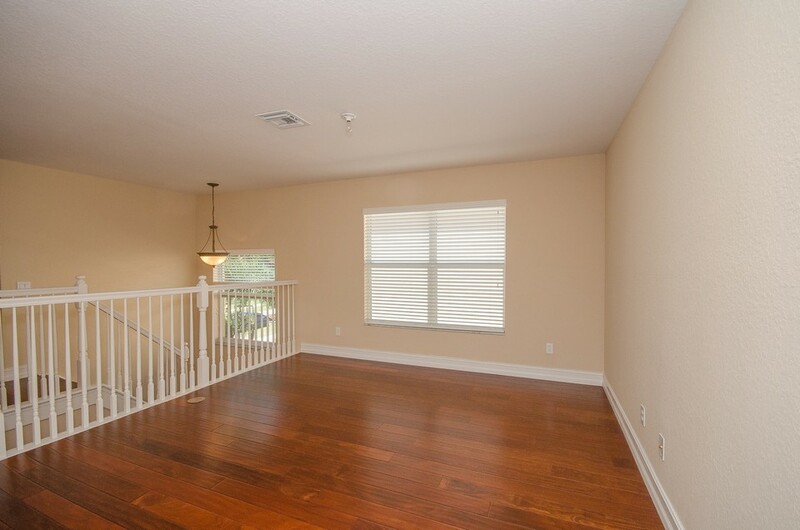 The downstairs guest room has Brazilian Mahogany wood flooring & a walk-in closet. 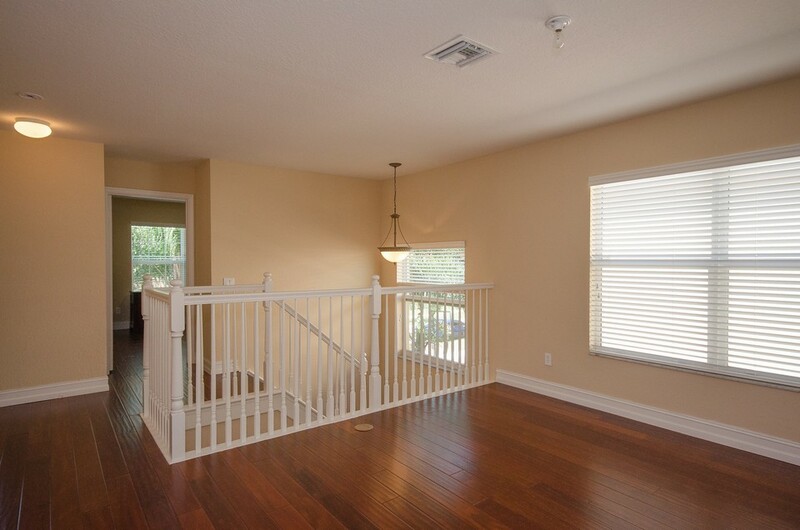 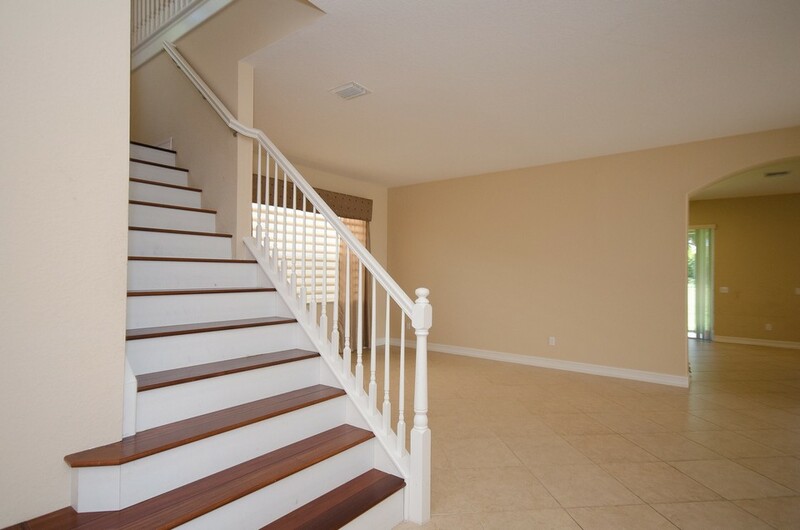 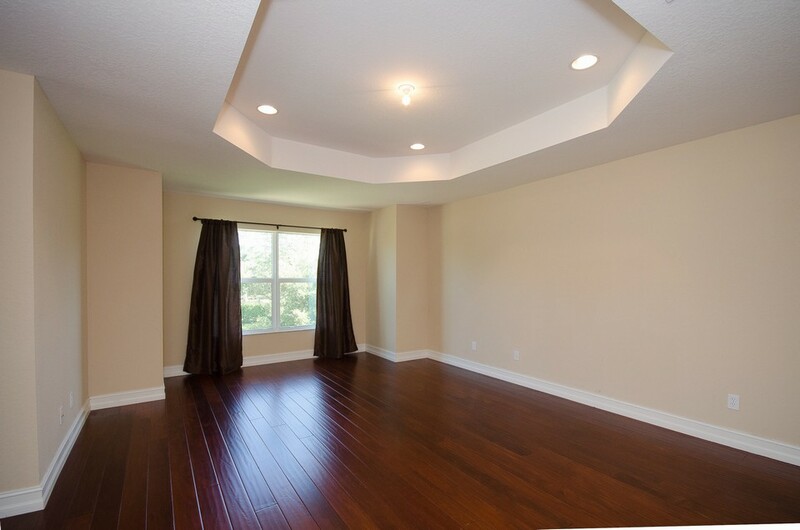 The Brazilian Mahogany flooring is carried throughout the entire upstairs as well. 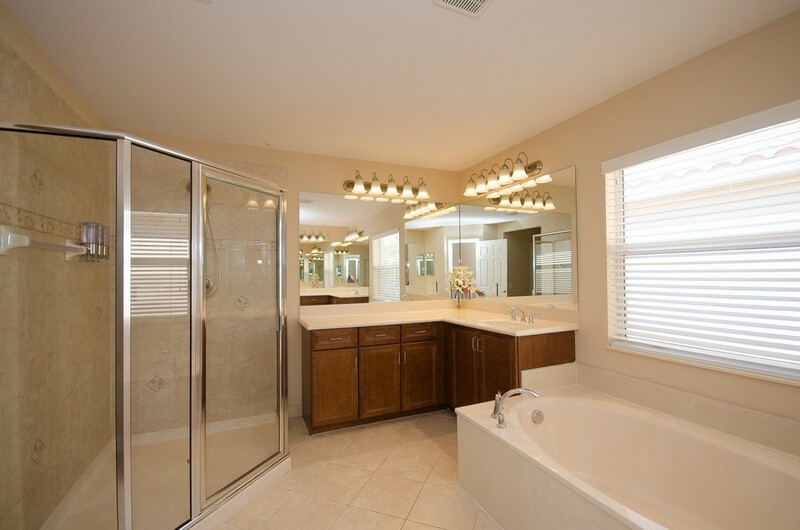 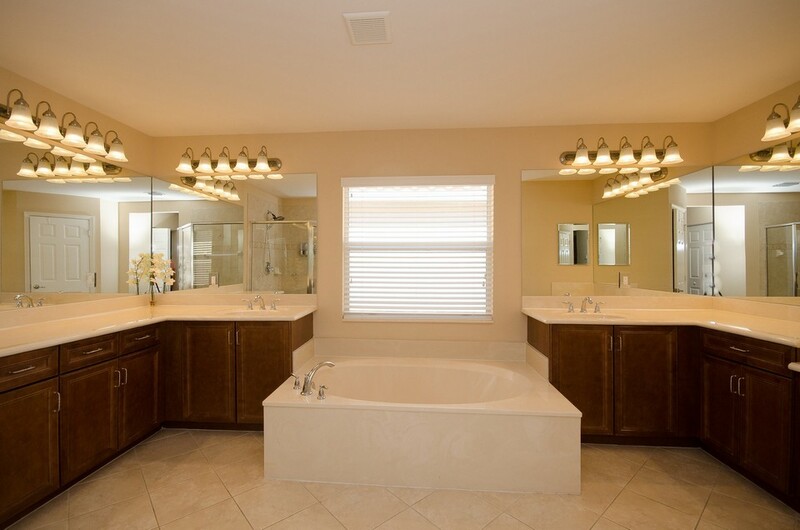 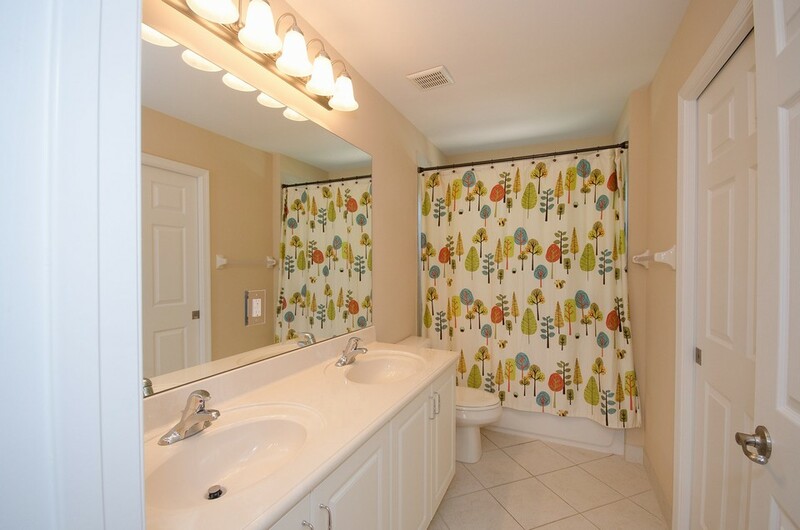 All bathrooms have upgraded tile & cabinets.